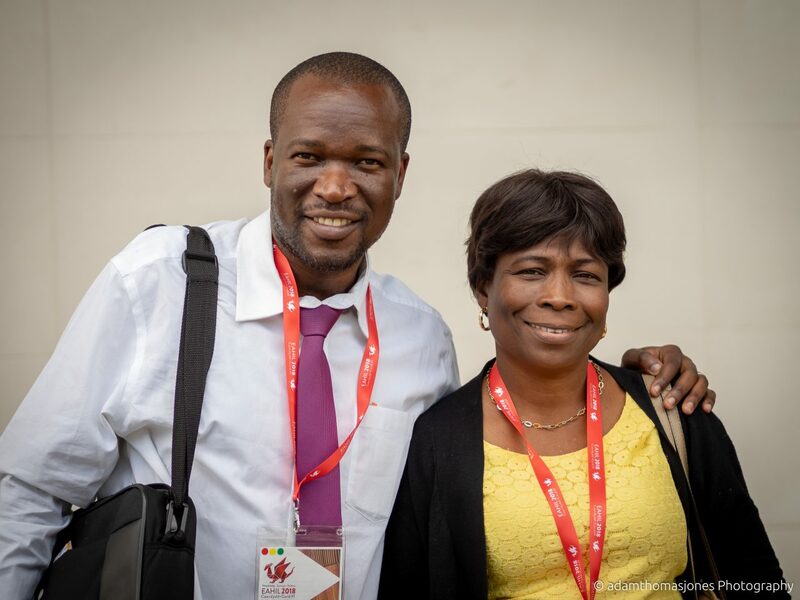 The Association for Health Information and Libraries in Africa (AHILA) is a professional association founded in 1984 with 46 member countries, partners and collaborators worldwide. 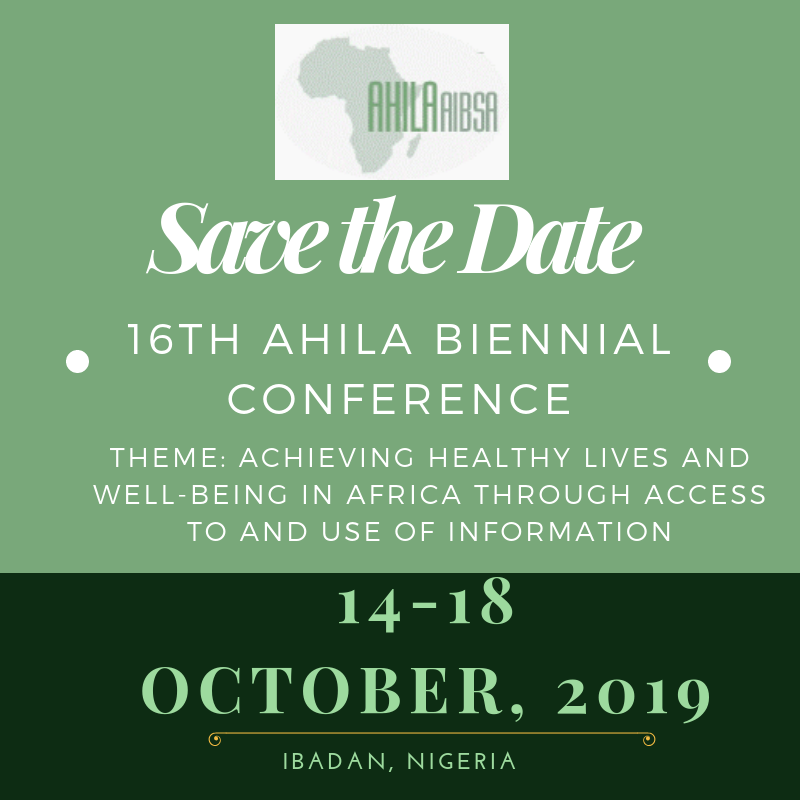 The 16th AHILA Conference will be held in Nigeria this time. 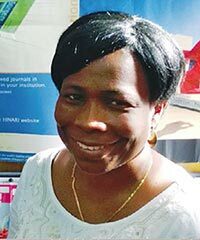 Achieving healthy lives and well-being in Africa through access to and use of information. The Conference Theme focuses on Sustainable Development Goal (SDG) 3 - Ensure healthy lives and promote wellbeing for all at all ages. 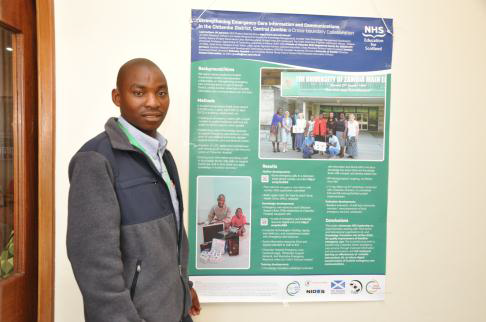 AHILA members are librarians, information specialists or organisations and commercial companies with an interest in health sciences information. Everyone is welcome to join AHILA.